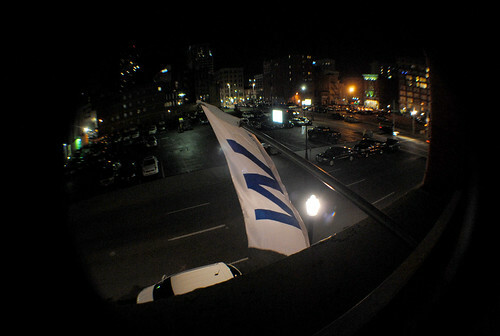 Cubs knocked off the Pirates in the NL Wild Card game behind a dominant performance by Jake Arrieta. 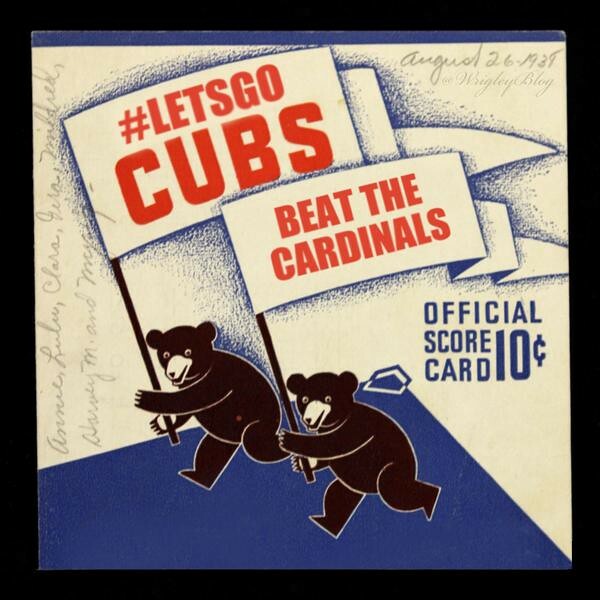 If it can't be the Reds marching on in the playoffs, I'm happy it's the Cubs! 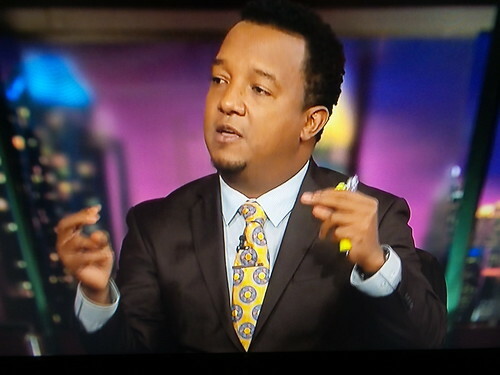 By the way, did you happen to notice Pedro Martinez and his fist full of pens during the NL Wild Card postgame show?